on the Central Coast and Sydney. 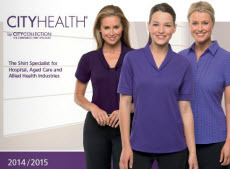 Welcome to the latest in Health and Aged Care Uniform Solutions, featuring garments from the City Health - City Collection Aged Care and Allied Health Services Range. This range of unique shirting is sure to meet both the style demands and uniform profile of your organisation. We have one of the largest collections designed for Health and Aged Care on the Central Coast. 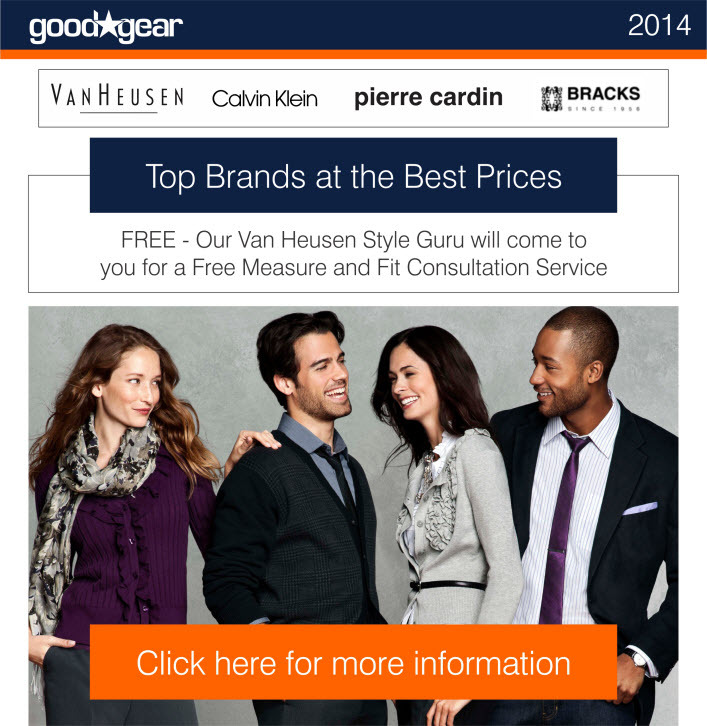 We invite you to browse and select the uniform combination that best suits your requirements, and to contact us for any additional information.